EXCELLENT Opportunity exists .. Previously approved for conditional use!! 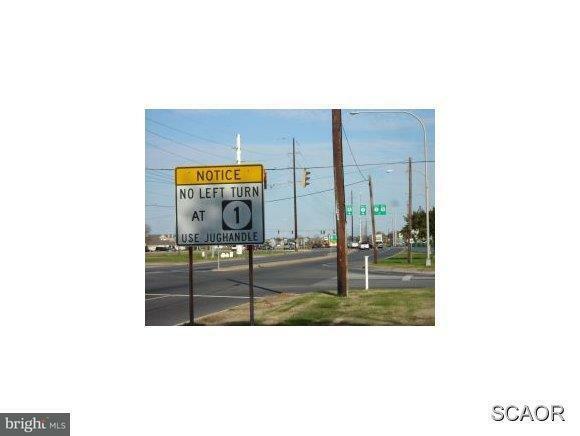 This lot is Ideal to package with 2 other contiguous lots located 0n Rt 23 in Lewes. 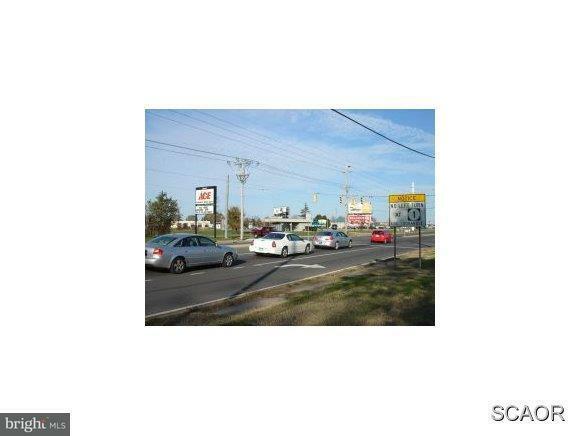 Lot offers direct view to Rt 1 and Rt 9 for excellent signage exposure at the busiest intersection in Sussex Cty. Your business will be seen here. 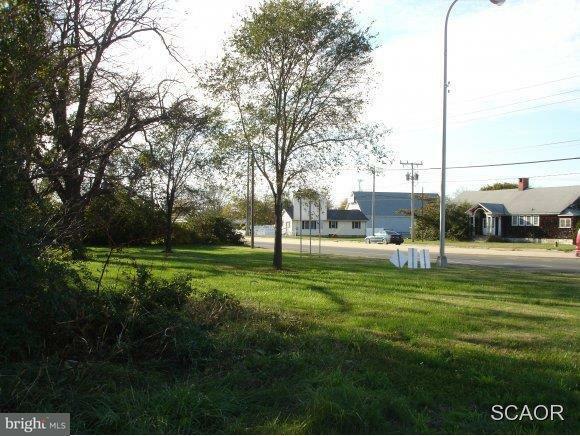 Water and sewer at curb.3 contiguous lots available with a total of approx. 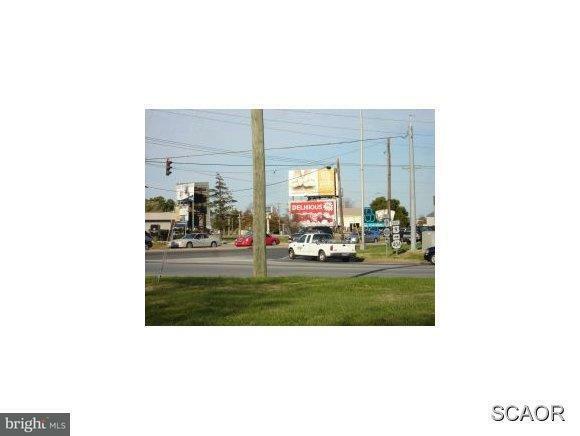 225 feet of road frontage and half an acre. 1/3 to 1/2 the price of commercial land in the area. Hurry Call Today.